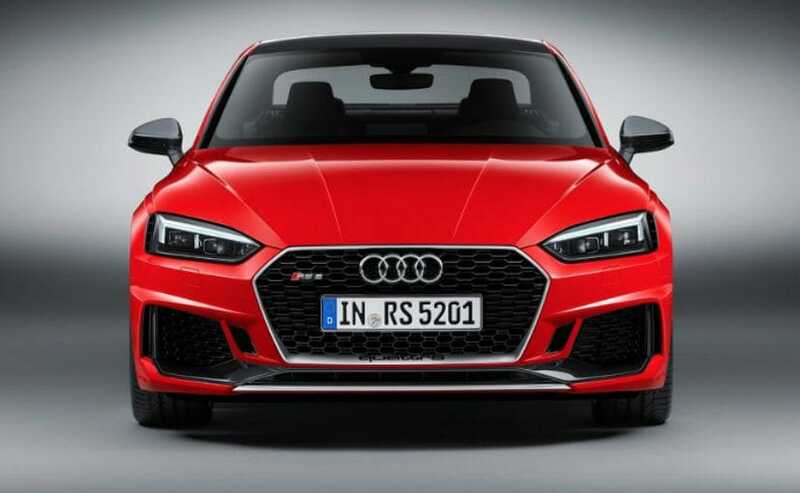 The second generation Audi RS5 Coupe comes to India underpinned by a new platform and a smaller but more powerful twin turbo V6 engine under the hood. Joining its rather tamed siblings the A5 and the S5 in the country, Audi India has launched the new generation RS5 Coupe in India priced at ₹ 1,10,65,000 crore (ex-showroom). The 2018 Audi RS5 Coupe comes to the country in its second generation and builds on the strong reputation that its predecessor had of an absolute beast. 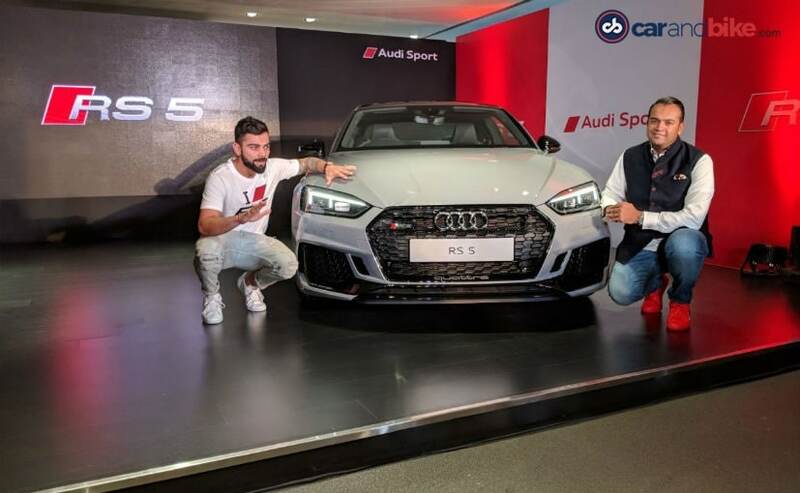 The new generation RS5 is the second launch from Audi India this year, joining the new generation Q5 SUV that arrived in January 2018. Like all performance models from the Ingolstadt automaker's stable, the Audi RS5 Coupe also comes to India as a Completely Built Unit (CBU). 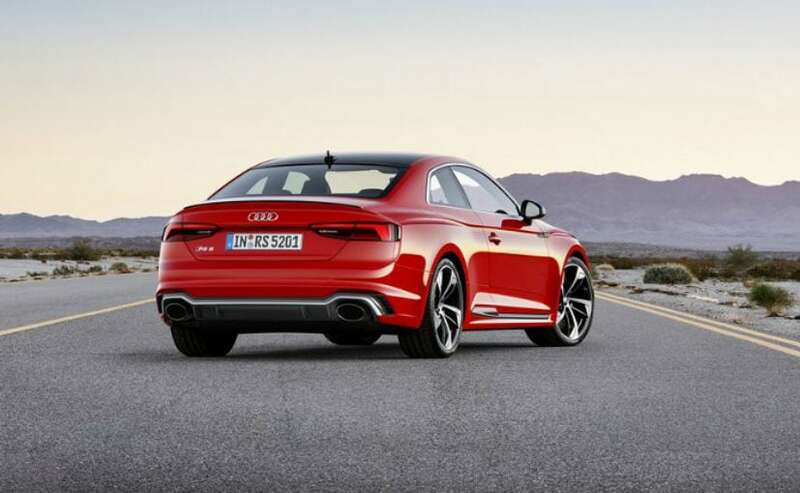 At the outset, the second generation Audi RS5 Coupe is built on a new platform and has grown in dimensions over its predecessor. The new platform has helped shed weight on the performance two-door offering by about 60 kg, when equipped with the optional carbon-fibre roof. 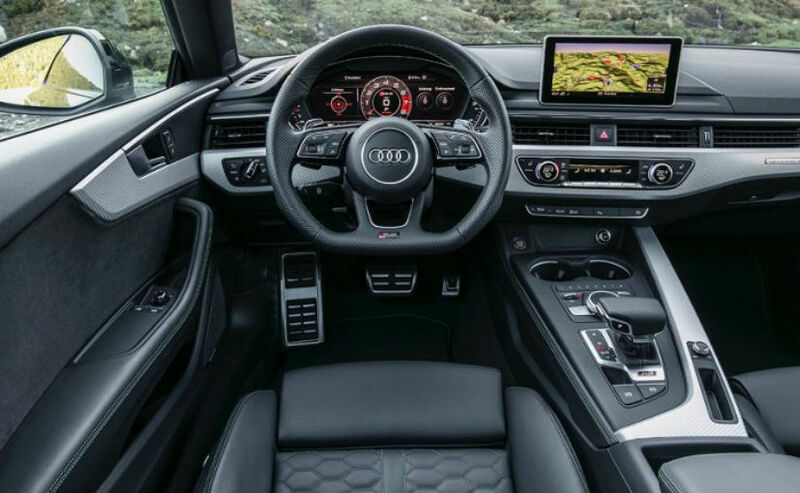 The new generation model borrows heavily from the standard version but gets substantial upgrades including sporty and aggressive bumpers with massive air intakes, larger front grille, Quattro blisters, Matrix LED headlamps, along with 19-inch wheels as standard. The biggest change on the 2018 Audi RS5 Coupe comes under the hood with a smaller 2.9-litre TFSI V6 twin turbo engine replacing the behemoth V8 from the predecessor. The motor is tuned to produce 444 bhp and 600 Nm of peak torque, a massive increment of 170 Nm over the first generation model. As a result, the Audi RS5 Coupe is capable of hitting 0-100kmph in 3.9 seconds, while the top speed is electronically limited to 250kmph. That said, the top speed can be further increased to 280kmph with the RS Dynamic Package. Inside, the four-seater coupe gets sports seats at the front and a flat-bottom steering wheel. The performance offering also comes with Alcantara upholstery along with aluminum finished pedals. Pretty much standard across most modern day Audis now, the RS5 also comes with the Virtual Cockpit system and an updated MMI unit.